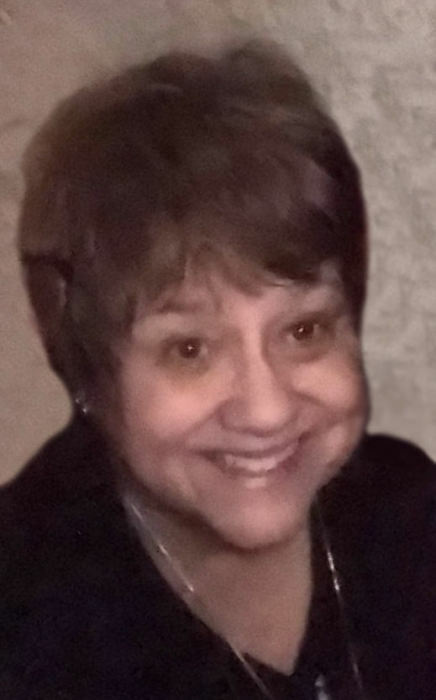 Obituary for Betsy (Kegelmyer) Rogers | Family Care Services, Inc.
Poland-Betsy Rogers, age 70, of Poland, formerly of Leetonia, died on Wednesday, March 14, 2018 at her home. She was born on March 13, 1948 in Salem, the daughter of the late William and Betty Yates Kegelmyer. She was a graduate of Leetonia High School and Youngstown State University. Betsy was a member of St. Patrick’s Catholic Church in Leetonia and attended Holy Family Parish in Poland. She had been employed at Hunt Valve Company, Salem, in international marketing sales. She most loved spending time with her grandchildren. She also loved water aerobics, playing cards and weekends away with her friends at the cabin. She is survived by her daughter, Brooke (Gary) Febinger of Poland; a son, Bryan N. Rogers of Charleston, SC; three brothers, William (Cindy) Kegelmyer of Leetonia, Norman (JD) Kegelmyer of Washingtonville, and James Kegelmyer of Columbiana; and four grandchildren, Aubree, Brynn, Micah and Christian Febinger. A private memorial service will be held and friends will be received at 2:30 pm Saturday, March 17, 2018 at the Leetonia American Legion, Lower Level. Burial will be in Grandview Cemetery, Salem. Professional services were rendered by the Woods-Rettig Funeral Home, Leetonia.